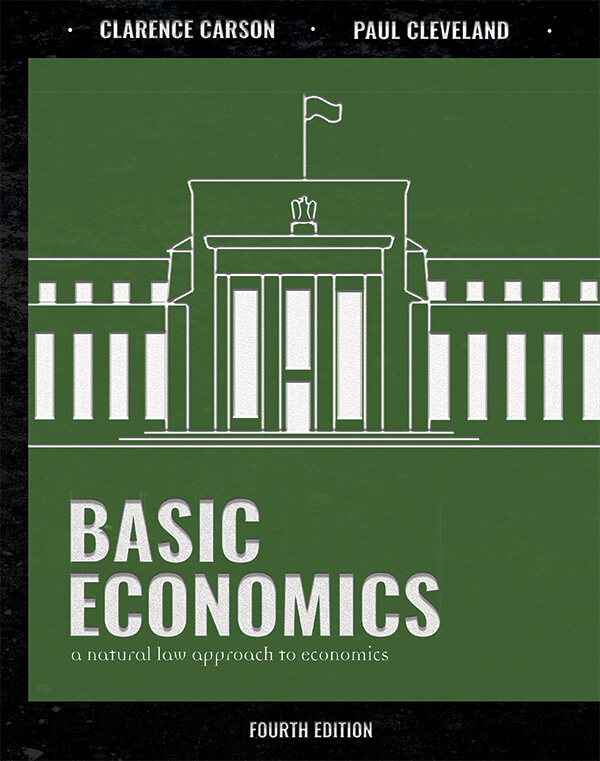 Basic Economics is a must read! So much of what is taught today as economics is 180 degrees opposite of the truth. It’s all about how you think and this book will make sure you get it right. Will today’s politico-economic chaos gain a stronger foothold? Do today’s students have the knowledge necessary to make critical decisions that will determine what kind of world your grandkids grow up in? 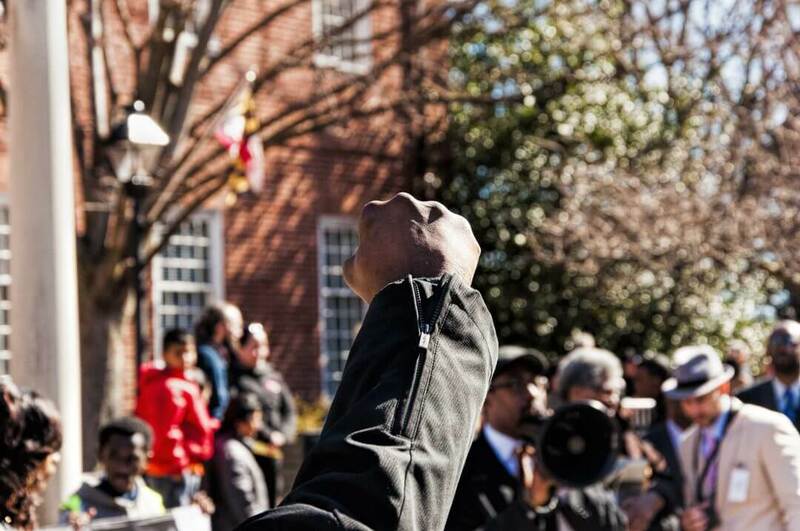 Do they grasp the principles that can guide them toward a more peacable future? Whether you LOVED or HATED your economics classes, or if you never even had one before, this economics curriculum is designed to equip the parent/teacher as well as the student. Chapter summaries highlight essential content. Important principles are highlighted in pull-out boxes throughout the text. Key terms are defined in the margins of the textbook. Information needed by the parent/teacher is easily accessible to help you keep tabs on your student. Online quizzes and quarterly tests assess student understanding. Paul has been an economics and finance professor for over 30 years and is author or co-author of four books. The Clevelands homeschooled their own children through high school. Their son is now a high school teacher and their daughter is pursuing her PhD. Cathe taught over 100 economics students over four years using this curriculum in a homeschool co-op in Birmingham, AL. Their combined experience with numerous students and many different curriculum packages in many subject areas helps them understand the needs of homeschoolers. Because of this, they completely re-designed the 4th edition of Basic Economics with the homeschool family in mind. Request bulk purchase information or a review copy. Send us a message or sign up for our email updates. Basic Economics begins at the beginning with the Dominion Mandate. It also acknowledges an intentionally created orderly universe that is guided by discoverable principles. You will learn to make the case for free markets and limited government. Learn the foundations and history of socialism and other politico-economic systems. 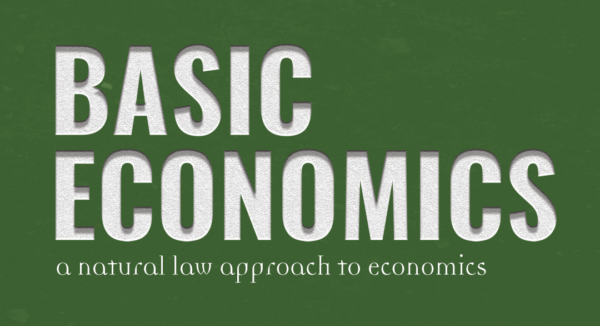 Study economics from a well-reasoned natural law perspective. One semester course with 10-month access. Begin any time and work at your pace. Daily assignments include reading, videos, auto-graded quizzes and tests. All other written assignments graded by parent/teacher. Parent/Teacher will have access to course progress and quiz/test scores. Email access to the Clevelands for tech support and other questions. Textbook Basic Economics, 4th ed. Need more help grading written work? Click on Feedback to contact us for more information. To register, a teacher needs to send a copy of the purchase receipt (if purchased from a source other than this site) to sales@boundarystone.org from the email address the parent/teacher wants to use and answer a few questions. A login will be set up to meet your needs. 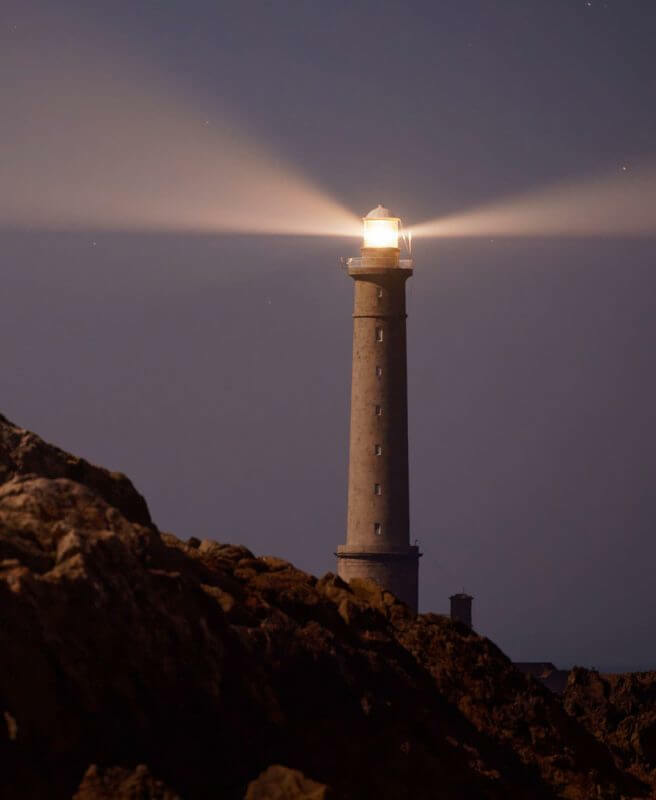 Every generation needs fixed beacons to find their way through the storms life will undoubtedly send. We want to help you find ways to pass on changeless truths to the next generation. Too often, Christian approaches to social sciences attempt to use content designed for public schools and add a few proof texts from Scripture to justify what is taught. Instead, we believe the foundation must be the universal principles God designed to govern his created universe. Discovering and mastering these universal principles will provide priceless tools in students arsenals. They will empower them to see through the faulty reasoning used by politicians, pundits, and the media to manipulate political agendas affecting more and more areas of our daily lives. In this book, Dr. Cleveland clearly lays out the important foundational issues that policy makers sadly miss or deviously seek to mask. 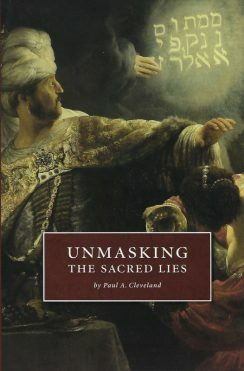 He then examines several individual areas including education, the environment, welfare, and business policy revealing the sacred lies we have believed for far too long. 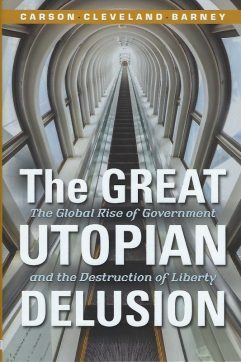 The ideas in this book will more than likely challenge your view of what constitutes good public policy. 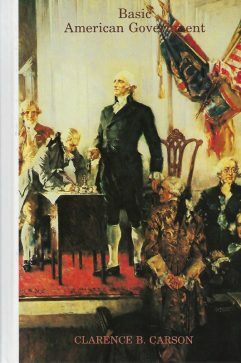 A constitutionally oriented book which includes a valuable and lengthy one chapter description of the nature our government, followed by a history of its founding principles, tracing them from the ancient Hebrews, the Greeks, the Romans, the Medieval and reformation background, and the British sources. From there it describes the making of our national and state constitutions, the 19th century development, and 20th century departures.